Round Table: How big is too big for a smartphone display? 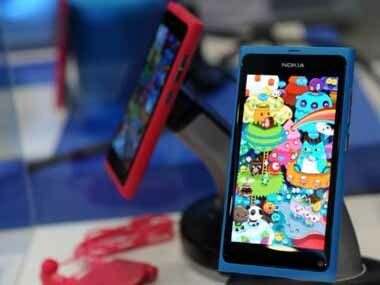 Have you seen the Sony Xperia Z Ultra or the Samsung Galaxy Mega twins? Where do we draw the line for smartphone display size? Samsung gave the market two variants of the Galaxy Mega with screen sizes 5.8-inch and 6.3-inch displays. We have the 5.8-incher with us. 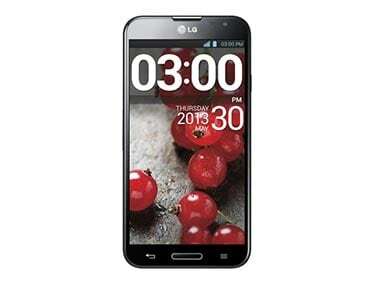 LG yesterday launched the Optimus G Pro in India at a hefty price of Rs 42,500. We take a look at some cheaper competitors for this LG phablet. The next generation of smartphones will be available on the shelves very soon, and here are some that we’re hoping to see sooner rather than later.